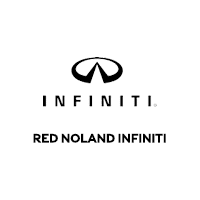 Did you know Red Noland INFINITI in Colorado Springs offers a 30-Day Price Match on our super selection of tires? We promise that you will pay the lowest price for your tires at our Tire Center. We offer After Purchase Price Protection which means we guarantee your tire price for 30 days after purchase. That protects you from concern of ever paying too much for tires at Red Noland INFINITI. 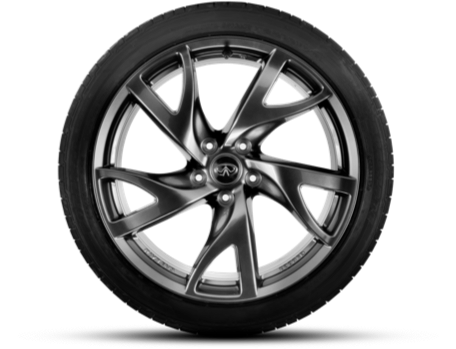 Visit us today and let us find the perfect tires for your INFINITI car or SUV! Start the winter driving season with the right tires at the right price!